Stream, watch, play, listen. PIP and PBP capability lets you move from activity to activity or enjoy them simultaneously with amazing visuals and sound. 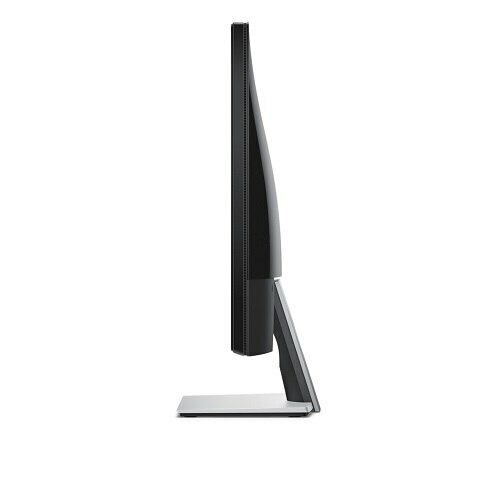 A vision of beauty: Enjoy 28 inches of gorgeous 4K 3840 x 2160 resolution. That’s over 8 million pixels – with four times more detail than Full HD resolution. 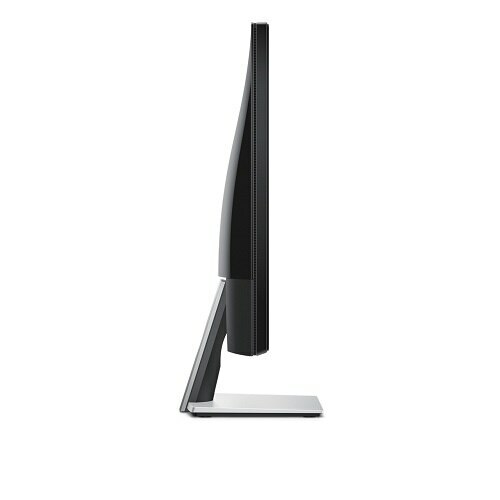 High pixel density reveals extremely fine details onscreen so you can view and edit higher resolution photos and more. Don’t miss a thing: View content and multitask from two different sources with both Picture-in-Picture and Picture-by-Picture display options. Remarkable sound and exceptional visuals provide a feast for the senses. An eye for detail: Ultra HD 4K clarity provides over 8 million pixels of crisp, stunning visuals. Tuned in and turned up: Built-in dual 9W integrated speakers envelope you in clear, rich sound. Packs a visual punch: Smooth, blur-free images and an ultrafast 2ms response time make viewing a pleasure whether you’re watching a game, playing one, or both. Stay connected: With 2 HDMI ports, 2 USB ports and DP and mini-DP ports, you can play multiple devices at the same time. Switch on your gaming console and media player simultaneously, or try your tablet and streaming device. 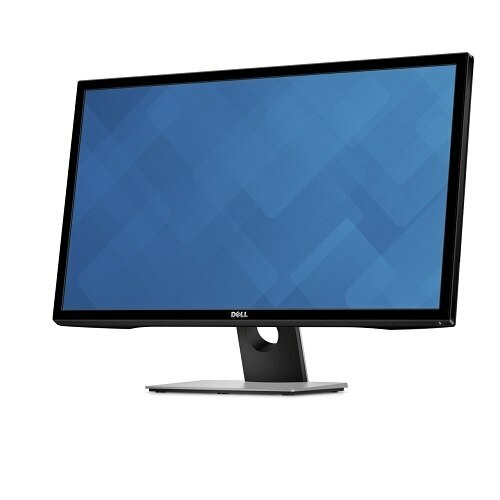 Designed with style in mind: This sleek monitor provides a deluxe addition to your home with a high-gloss, piano black finish, thin bezels and a matte screen. 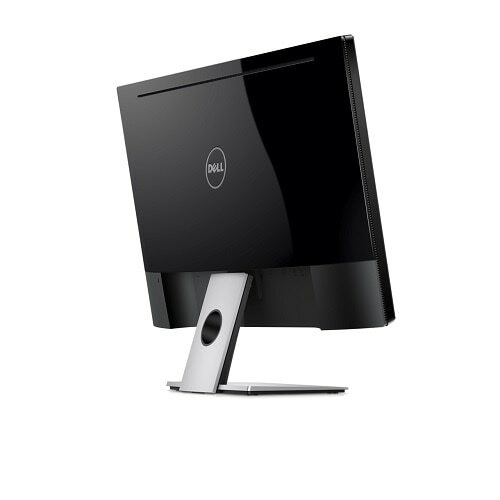 Dell’s Advanced Exchangei Service means your replacement monitor ships the next business day. Count on reliable performance from the world’s number one monitor brand for two consecutive years. 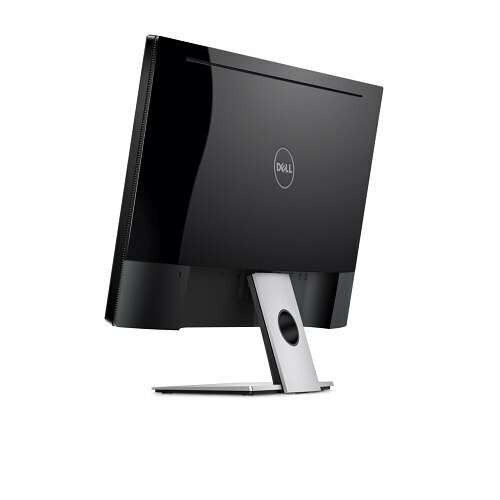 Relax knowing that your Dell monitor comes with next business day Advanced Exchangei if your warranty issue can’t be resolved over the phone. Get a higher level of support with Premium Support for monitors which includes 24x7i access to expert technicians for set-up, configuration, troubleshooting, and more, as well as next business day Advanced Exchange. These recommended accessories will keep you entertained with efficiency, ease, and convenience. This sleek and stylish keyboard and mouse combo offers improved typing efficiency with chiclet keys and a fast-tracking, full-size laser mouse. Connect up to six peripherals with one unifying USB dongle. Designed for Ultra HD 4K resolution, this USB 3.0 universal docking station enables any connected PC to display 4K resolution. Compact and lightweight, this hard drive protects your valuable files, data and media by allowing you to schedule auto backups, store and transfer data via its management software. 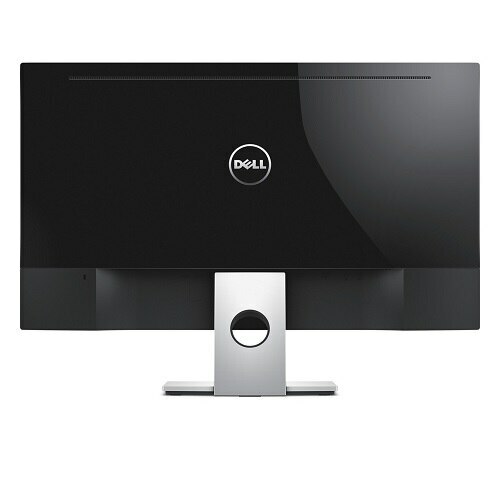 LED-backlit LCD monitor - 28""